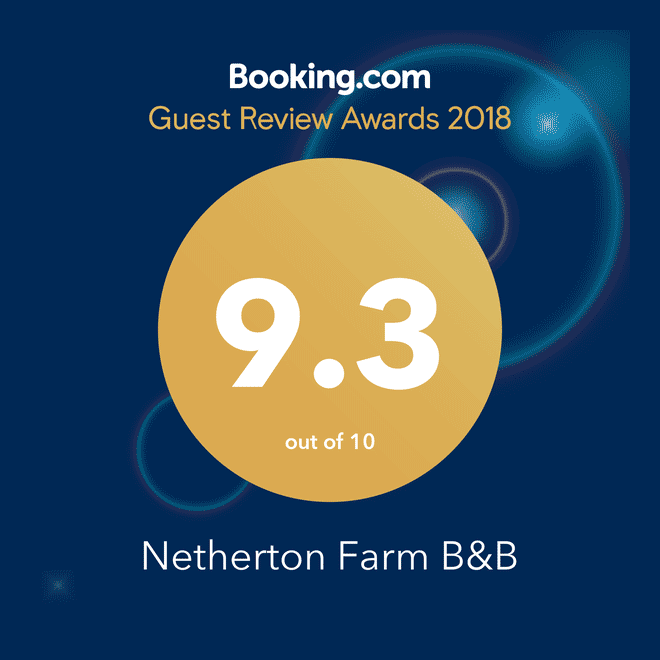 Ideally placed for exploring the Northern Highlands, Netherton Farm is a comfortable, relaxed B&B and Guest House located near Culbokie on the Black Isle peninsula. Whatever your reason (and there are many) for visiting the Scottish Highlands, we'll set you up for the day with a hearty farmhouse breakfast. Just off the main A9 road 12 miles north of Inverness, Netherton Farm enjoys outstanding panoramic views to the west, Ben Wyvis and over the Cromarty Firth. Driving time to Dingwall or Evanton is around 10 minutes, and 20 minutes to Inverness, Alness or Invergordon. We offer free WiFi broadband Internet access throughout the house. 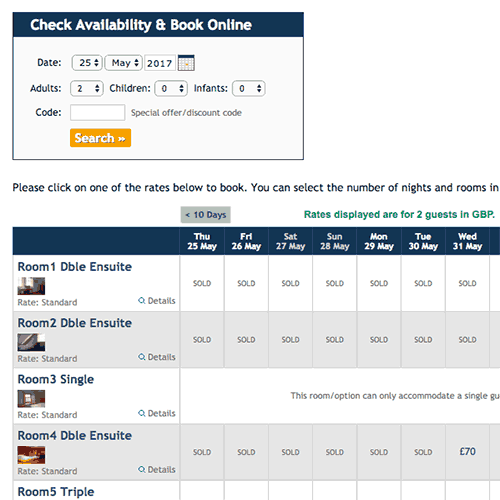 We have five rooms, some with en-suite bathrooms, all available at competitive rates. Check-in is between 4.00pm and 8.30pm, unless by prior arrangement. We can accept payment by cash, credit/debit card or PayPal on arrival. A cot and high chair is available for infants. Z-beds for older children are available for most rooms in addition to the standard beds. 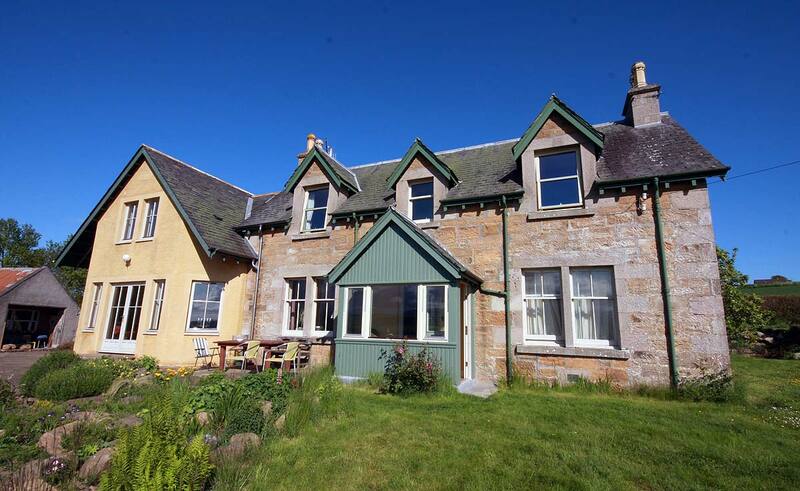 The house particularly suits group bookings (for example wedding parties, cyclists or Land's End to John O'Groats travellers), giving you the advantage of privacy in spacious accommodation. 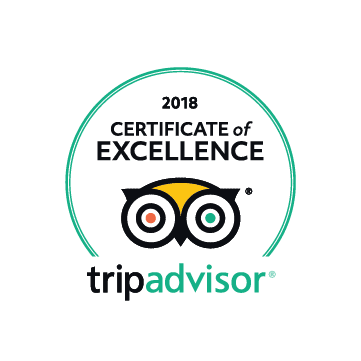 We can offer reduced rates for longer lets, for corporate bookings or for repeating regular bookings, particularly during the off-peak months from October to May inclusive. We welcome enquiries from workers and students. Netherton is also available as serviced self-catering. Take the B9169 right, off the A9 about 13km north of Inverness, and proceed to Culbokie (2km). Turn left immediately after Culbokie Inn and you'll see Netherton Farm on the right, half way down the hill to the Cromarty Firth. Turn left onto the B9163 immediately after crossing the Cromarty Firth Bridge onto the Black Isle. Turn immediately right and Netherton Farm is half way up the hill to Culbokie, on the left. Stagecoach runs a service No.22 (including 22A and 22B) along the A9 which stops at the Duncanston junction (a lift may be available from here) and also in central Culbokie shortly afterwards. View the No.22 bus route and timetable - Inverness Bus Station to Culbokie (School Croft). A school bus service to and from Culbokie is run by D&E Coaches. View the Culbokie bus timetable (no 423) from D&E Coaches here. An excellent service for planning travel by public transport is Traveline Scotland. Journey time from Inverness bus station is around half an hour. East Coast trains - Daily London to Inverness service plus sleeper service. Easyjet - Reasonably priced flights to Inverness from Luton and Gatwick. Highlands and Islands Airports - Flights to and from Inverness. Megabus - Low cost inter city travel to Inverness. Orkney Ferry link - Netherton is ideally positioned for an overnight stay on your Orkney trip. Scotrail - Our esteemed railway train service. These website pages were last updated 20 March 2019 .